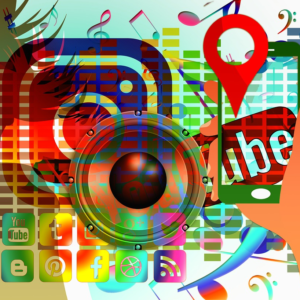 This masterclass delivered in both French and English is designed to help social innovators learn the skills needed to increase and manage their own search engine optimisation. 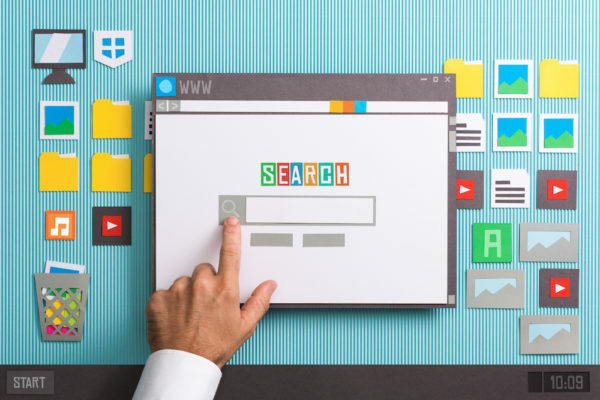 This SEO training course will enable you to build an organic search engine optimisation strategy that will mean more traffic and quality visitors to your website, boost online conversions and stand out in today’s fiercely competitive online marketplace. In this class, you will learn best practice methodologies and strategic skills in relation to the key attributes of SEO: website structure, search term research, content creation and link equity, plus how to manage your online brand in order to increase its market share in the natural listings. 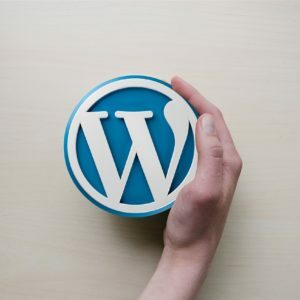 Emphasis will be placed on optimising WordPress websites, but most of the points covered will be relevant for websites built on other platforms. Should you have any questions about the masterclass, do not hesitate to contact the trainers directly louis@poncet.org and kathleen@kathleenholmlund.com. You’re also encouraged to bring along your laptop.